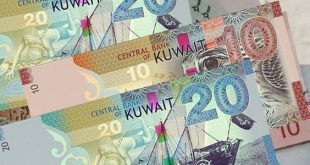 KUWAIT CITY, July 25: According to fi- nancial indexes, the profits of the banking sector in Kuwait have been increasing in the last two years. A number of banking experts were interviewed and they explained the reasons behind the increase in the profits. 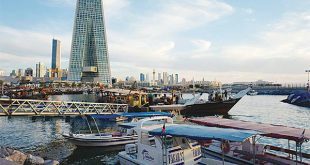 Banking expert Huda Al- Enezi said the reasons include development of the services offered by the banks, improvement of the banking products and reduction in the reserve allocated for times of financial crises. She indicated that some banks used parts of the cash reserve for investment purposes such as selling security bonds that bring profits, stressing that it is easy for banks to liquidate such security bonds in a short time if necessary. 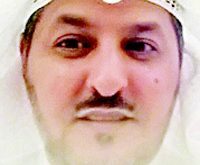 Another banking expert Dr Nasser Al-Zayyat said increase in the loaning process led to increase in returns which helped in increasing the banks’ profits. 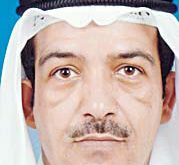 He stressed that the commissions collected by the banks due to the completion of transactions, as well as selling part of the assets increased the banks’ profits. 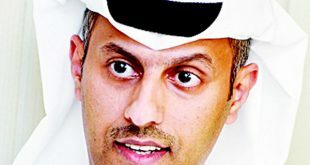 Dr Al-Zayyat highlighted the positive impacts of using part of the reserves and turning the cash into profitable investment, as it helped the banks increase their profits. 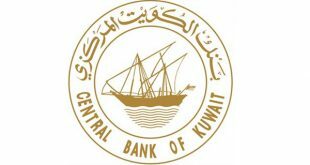 He affirmed that the economic positions of the local banks are strong due to the continuous monitoring by the Central Bank of Kuwait. 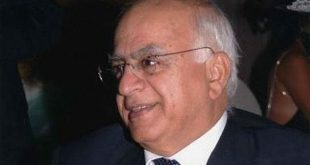 Banking expert Maitham Al-Shakhs stressed that reducing the reserve allocated for confronting financial crises helped enhance the profits of the banks. “Even though the reserve amount is getting lower year after year, it will never become zero”, he added. 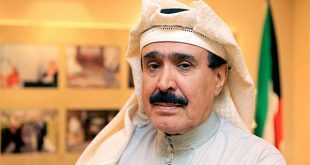 Al-Shakhs indicated that governmental and oil projects played an important role in increasing the profits of the banks, as those giant projects resulted in the provision of huge loans to the contractors, which were returned with considerable interests that helped increase the banks’ profits. 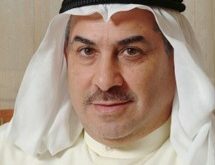 He affirmed that the increase in banks’ profits reflected positively on the stock exchange in terms of encouraging investors to buy shares, revealing that the value of the banks’ shares will increase in the coming period due to the possible merging of two of the most important banks in Kuwait. 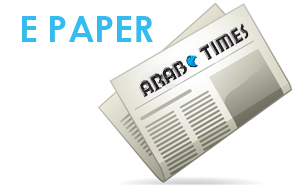 In addition, banking expert Hani Matar said the increase in the interest rate is one of the main reasons behind the increase in the profits of the banks. 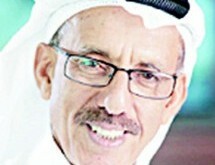 He insisted that real estate investments helped in increasing the banks’ profits, indicating that the coming period is expected to witness more profits due to the important role banks play in financing major projects executed by the government via contractors. Previous Does Private health Insurance, Mobile phone bill, Mobile phone come under Indemnity?